The Mediatek Helio X20 MT6797 is an upper mainstream ARM SoC for smartphones (mainly Android based) that was introduced in 2016. It is manufactured in a 20 nm process and is equipped with 10 CPU cores. Two fast Cortex-A72 cores are running at up to 2.3 GHz, four Cortex-A53 cores at up to 1.83 GHz and four Cortex-A53 cores at up to 1.4 GHz. 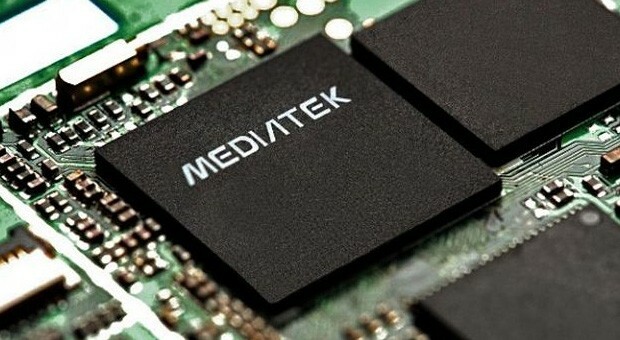 All cores support 64-bit and the utilization of three clusters is supposed to improve efficiency according to Mediatek. The two A72 cores are only designed for short "Burst-Performance scenarios" according to Mediatek and are probably not used for sustained workloads. The integrated ARM Mali T880 MP4 (according to Wikipedia) GPU is clocked at up to 780 MHz and has four cluster (from 16) from the Midgard (4th Gen) architecture. The chip also includes an LTE modem (Cat. 6 300/50 Mbps, DC-HSPA+, TD-SCDMA, EDGE, CDMA2000, ...) as well as a WLAN 802.11ac (280 Mbps) modem. GPS/Glonass/BeiDou is supported for location. The integrated video encoder can handle up to 4Kx2K H.265 at 30 fps and HDR. The SoC can also decode H.265, H.264 and VP9 in 4K30. The processor is manufactured in a 20 nm process at TSMC and should have an average power consumption under load.